Hi!!! We are the pumpkin litter! 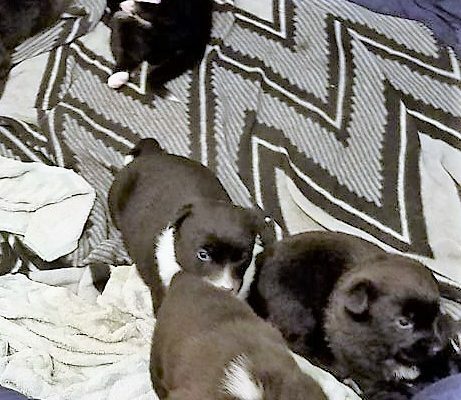 They are adorable little pups with a cute retriever mix mom. 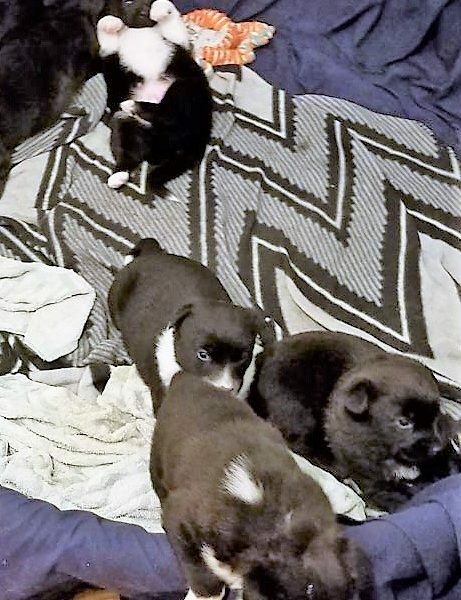 The are ready for their forever home January 29.